There’s an old joke that after years of marriage a man complains, “She changed!” and a woman complains “He didn’t!” Just as change is a part of life, it’s also a part of marriage—a healthy and normal part of it. But just because things have changed doesn’t mean you shouldn’t recognize yourself or your relationship with your husband. Too many women wake up in their marriages and ask themselves, “Is this it?” After years of sharing domestic duties, raising kids, and balancing careers, many of us can’t help but wonder if we’re living the lives we intended to have. Whether you have been married for two decades or two months, dating and relationship expert Andrea Syrtash shows how to create a more exciting and more fulfilling relationship with your spouse—and more important, with yourself. After all, you can’t expect to find passion in your relationship if you are not passionate about your own life! 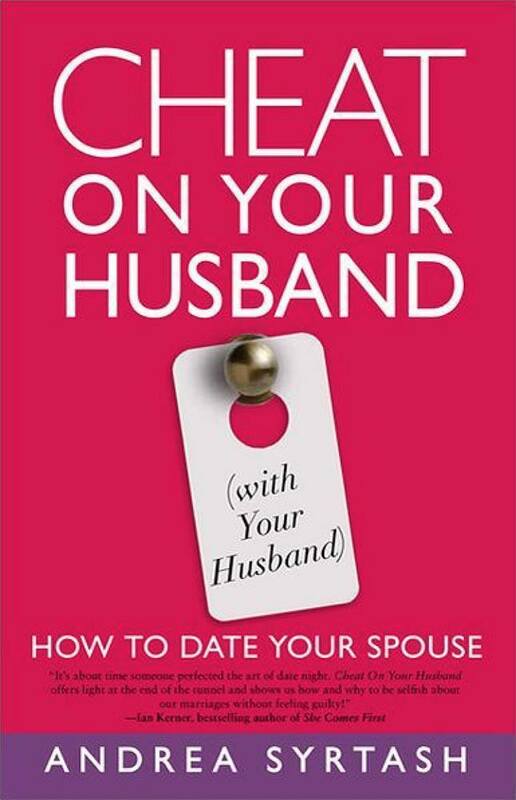 With simple steps and fun exercises, Cheat On Your Husband (with Your Husband) provides the tools to help you combat boredom in your marriage and renew an easy, intimate connection with your spouse. Using real-life examples of couples who have benefited from her techniques, Syrtash debunks common marriage myths and shows how fun and fulfilling marriage can be.